"How do you know your kids are getting what they need education wise if it`s a more free learning than `school` learning, how do you get to be approved with a homeschool program and how do you come up with the program in the first place?" 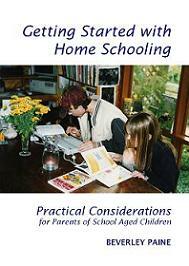 I tried to put all the answers to those questions in my book Getting Started with Homeschooling Practical Considerations. Since then I've been adding to the articles on this website and writing more books and booklets. 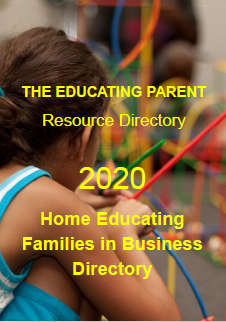 There are hundreds of articles on this site to help you build your confidence as a home educator! 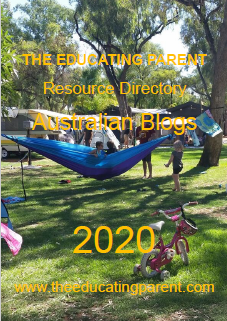 My confidence in learning naturally and unschooling comes from my early recording and planning of learning programs for my children in the first ten years of our homeschooling/unschooling life. 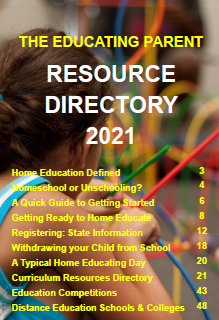 Getting Started with Homeschooling sets out how you can write your own curriculum - it's a 'teacher's manual' for homeschoolers. 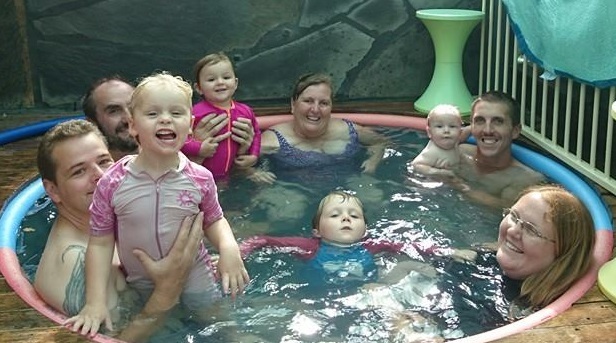 We began homeschooling life in the first year as 'school-at-homers' and relaxed from there, but I believe we would never have relaxed into unschooling if I had not determined our educational style and beliefs from the outset, way back in 1986. The first few chapters in the book ask you to consider your situation, who you are, what you like to do, what you can do and if you fully understand what education at home means. It asks you to define education. Once you know what it means you can move on to developing your own curriculum - a process my books takes you through step by step. I included the many ways I developed learning programs for my children, with examples drawn from my records. I also included samples of the different approaches we took to record, including a page from the diary I designed which we finally settled on and which helps people to recognise the learning that occurs in non-structured (by parents) activities throughout the day/week. 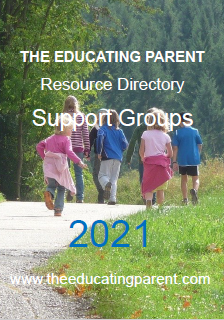 The Learning Naturally diary is also available on the above website. When parents begin recording what their children are doing, and organising those records into 'school subjects', it becomes clear that homeschooling isn't going to take as long as day as learning in school - so much is covered throughout the day naturally. When parents record their anecdotes about their children's learning journeys they build confidence in themselves as teachers and in their children as learners. Noticing how our children are learning, writing down a few words about their progress each day, in all areas of life (social, physical, emotional, intellectual, moral, spiritual) begins to paint a very thorough picture of learning at home. Before you know it, simply recording what your children are already doing, plus what you bring into your life, will begin to look like a satisfactory education for them! 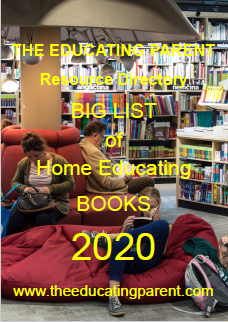 While you are doing that read about different approaches to home education - Charlotte Mason, Steiner, Montessori, Unit Studies, FIAR, etc. Evaluate what each has to offer in the light of your family, your individual children's learning styles and needs. You will probably need to search for information on learning styles as your starting point too, so that you can get to know your children better. We each have our own individual learning styles - only one of my children thinks like me and he definitely has a very different learning style! 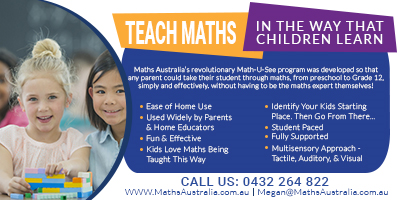 It took me almost a decade to realise that I have to teach my children to suit their learning style, not mine. Until we work that homeschooling can be fraught with frustration which can give rise to learning difficulties. After your month of research and observing your children and learning about the process of learning and how different methods of homeschooling can be used in your home, you can play around with some of the how to write learning program ideas in my Getting Started with Homeschooling book, using some of the recording examples to monitor how effective they are.